Matthew S. Dana, JD, LLM, CPA, CLU, is the founding attorney with Trevor Whiting of Dana Whiting Law. He has literally spent his entire life in becoming the best estate planning lawyer he could be. 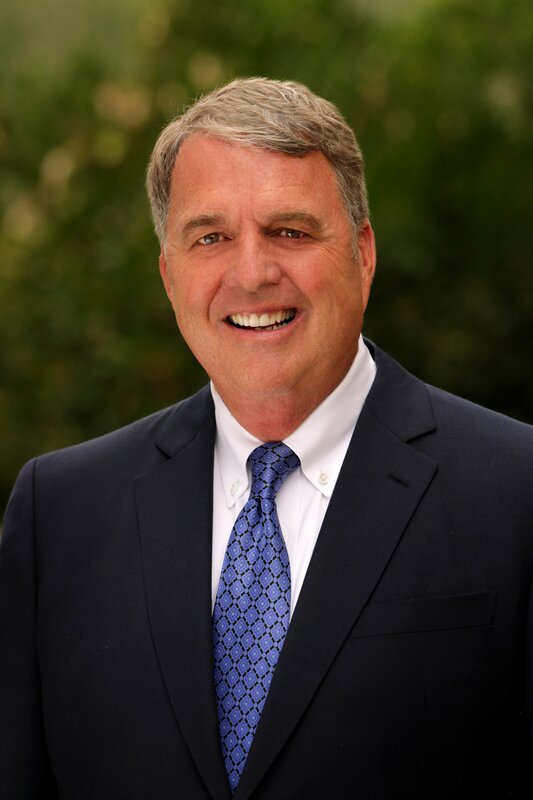 From college to law school, to professional designations, to work experience, to family life, every aspect of his life has shaped and molded him into one of the leading estate planning attorneys in the Phoenix Metropolitan area, if not the entire State of Arizona. Most recently, in October of 2017, Matt fulfilled a three-year contract to lead the trust and estate practice group in Arizona for a national law firm of nearly 500 lawyers. The thirty years prior to that, Matt was the founding attorney and managing partner for the DANA LAW FIRM, P.A. which he established in 1989. Under Matt's leadership, the Dana Law Firm grew to be one of the largest and most preeminent law firms in Arizona. Dana Law Firm suspended the practice of law in 2014 when both Matt and Trevor joined the national law firm. His commitment to his clients is demonstrated not only through his words but also through his actions. Matt practices exclusively in the areas of estate planning, probate law, and trust administration. In order to remain on the cutting edge of estate planning, Matt continues his education studying recent estate planning developments, tax court cases and attends numerous national estate planning conferences on an annual basis. With all of his professional designations Matt must maintain 40 hours of continuing education each year whereas the average attorney only must maintain 16 hours of CLE. He has developed a national network of estate planning attorneys and other professionals which is helpful for his clients that have property and businesses in multiple states. In addition, these relationships with other professionals give him a broader insight into strategies that others have developed. Matt has counseled hundreds, if not thousands, of clients who have sought estate planning and probate advice. His clients range from modest estates to the extremely wealthy. He believes that all clients are entitled to the best estate planning strategies used across the country and at legal fees that are fair and reasonable to the client. Professional Affiliations: Matt is one of only a few lawyers in Arizona that is an Attorney and CPA. He is a member of the Trust and Estate Section of the Arizona Bar. He is also admitted to practice before the United States Tax Court. Matt has been active in various tax and estate planning organizations throughout his career including Central Arizona Estate Planners and East Valley Estate Planners and is a frequent speaker for various charitable organizations and estate planning professional groups. Education: Matt received his undergraduate degree from Arizona State University (B.A. Accounting, 1981). While working on his law degree Matt sat for the CPA exam passing all 4 parts in one sitting. 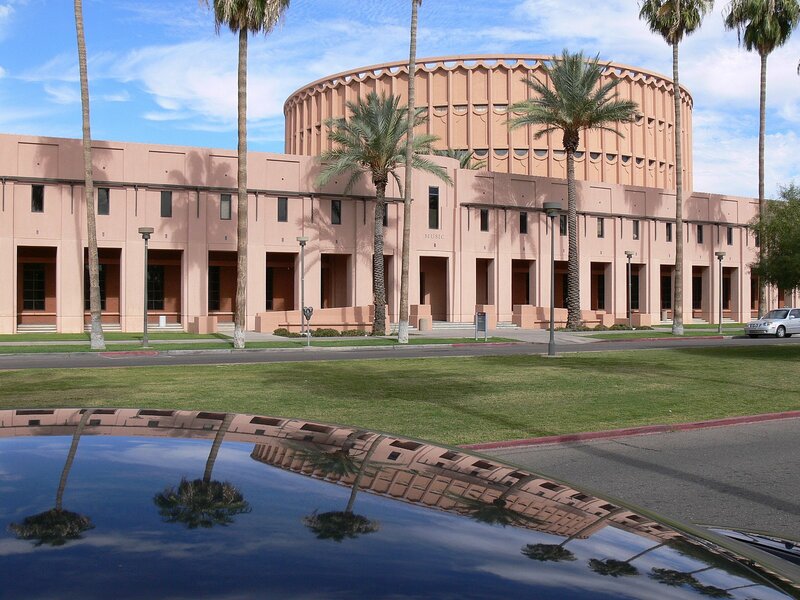 He became a CPA the same year he graduated from Law School from Arizona State University (JD 1984). He also received an LLM (Masters of Law Degree in Taxation) from New York University in May, 2010. Charitable Affiliations: Matt has always immersed himself in various charities throughout the state helping them raise money, advising them on tax laws that benefit charities and helping them create Professional Advisory Boards made up of estate planning professionals. Currently, he is significantly involved and serves in various capacities for the Sun Devil Club of ASU, the Phoenix Theatre and the Western Spirit: Scottsdale's Museum of the West. He is also involved in the East Valley Partnership. In the past he also served in various positions for Phoenix Suns Charities and for the Ronald Reagan Presidential Library. Personal Background: In his spare time, Matt enjoys his family wherein he and his wife Nancy have raised 5 beautiful children and 14 grandchildren and still counting. He is adored by his grandchildren and loves being their “Papa” and playing with them outside. He loves his western heritage and follows his father's footsteps in riding the many horse trails in Arizona. Currently, Matt is about half way finished with riding his mule, ("Lori Darlin") on the approximately 850 miles of the Arizona Trail. 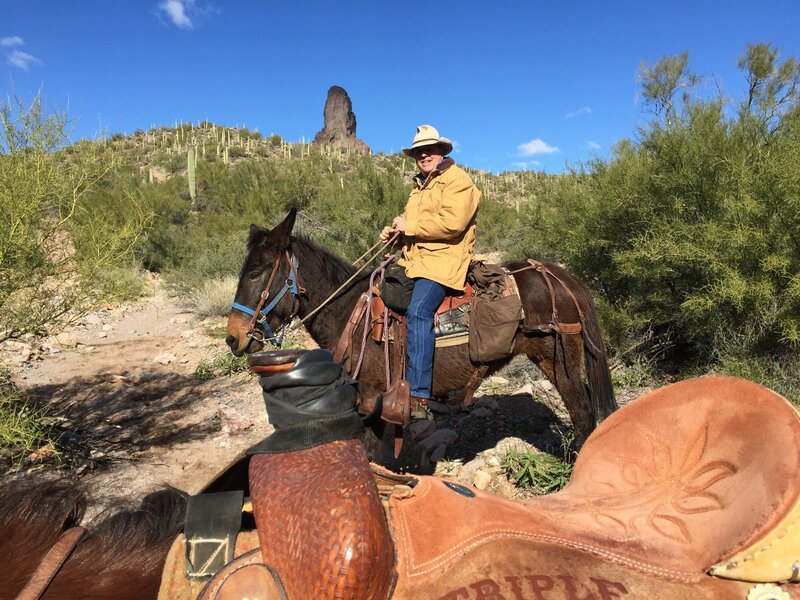 He loves the outdoors and when he is not riding the Arizona Trail he spends most weekends working on projects with his beloved Nancy at either their "ranch" on the Mogollon Rim or their log home in Pinetop. Matt professes "to be 20% cowboy". But, if you visit him at his Scottsdale office decorated with all of his father's barn wood, western memorabilia, bronzes and western art you would come away knowing that he is "100% cowboy at heart".